Hello! We're the Green Guild team and we’ve provided some tips so you can have a fab year in halls while also doing that little bit extra for the planet! Get to know your recycling bins! We’ve all come from different places across the UK and the world, and just to make things confusing, each area has its own recycling system. Hovering over the bins because you’re unsure whether that pizza box or shampoo bottle is recyclable? Familiarise yourselves on how we did it here in Liverpool by checking out our handy posters in your kitchen. Thousands of pounds are spent on removing non-recyclable items in recycling centres, so if you’re still unsure, stick with the phrase If In Doubt, Throw It Out! Student Switch off is a national campaign to encourage to students in halls to save energy. 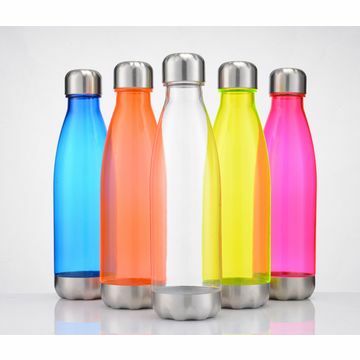 Essentially by switching off those lights and plug sockets, and reducing the amount of water you put in the kettle, your halls could be in the chance of winning a party for your halls! 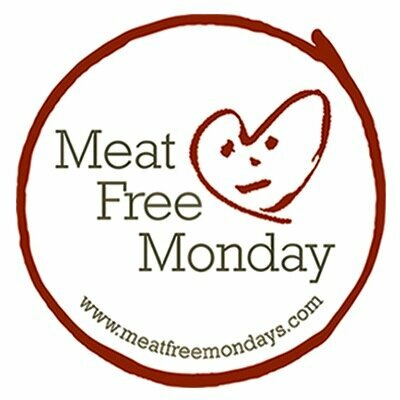 If you’re in self-catered halls try reducing your meat consumption and take part in meat free Mondays (If you’re not self-catered then try having veggie lunches). Meat consumption contributes a larger proportion of greenhouse gas emissions than all transport combined! Think about reducing plastic waste in your daily wash routines - use soap instead of shower gel, or even buy a wooden toothbrush! Use the clothes banks at you halls or bring them to the Guild and use our textile bins found in The Courtyard. The clothes are then picked up by the British Heart Foundation, helping to fund research against one of the deadliest diseases in the world, while avoiding out clothes filling up landfill. Turn off the tap when brushing your teeth and try cutting down on your shower times to reduce the amount of water you use. Reducing your shower times by 3 minutes can save 10 gallons of water a year! Try timing your showers, maybe reducing them one minute at a time. Good luck on your planet saving ventures! Student Switch Off Ambassador Leaving Halls For Easter?